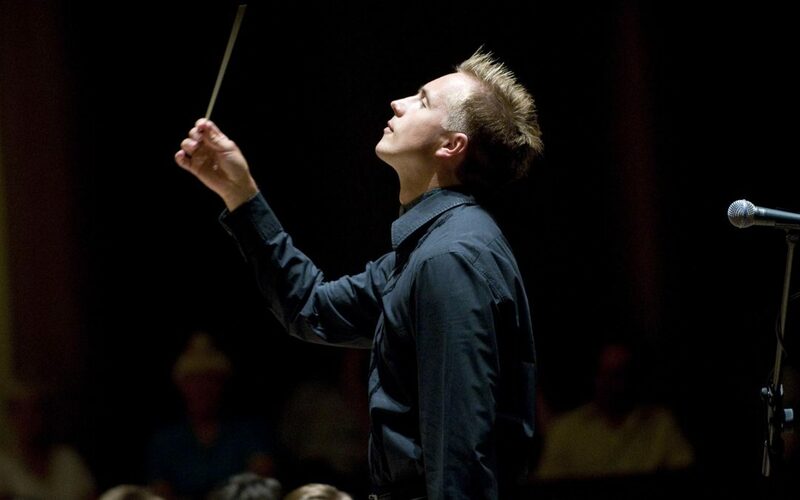 Vasily Petrenko is among eight leading figures from the world of performing arts, politics, business and journalism to receive honorary degrees from the University of York. The University of York confers the honorary degree of Doctor of the University honoris causa on individuals who have made outstanding contributions to society. Vasily’s strong interest in public engagement and encouraging access to musical education are aligned with the University’s interest and support for the advancement of music education in the UK.